I first met Jasmin Gerwien one blustery November day in 2012. She walked up to a small group of us who were huddled together under towels on Gyro Beach at Cadboro Bay. 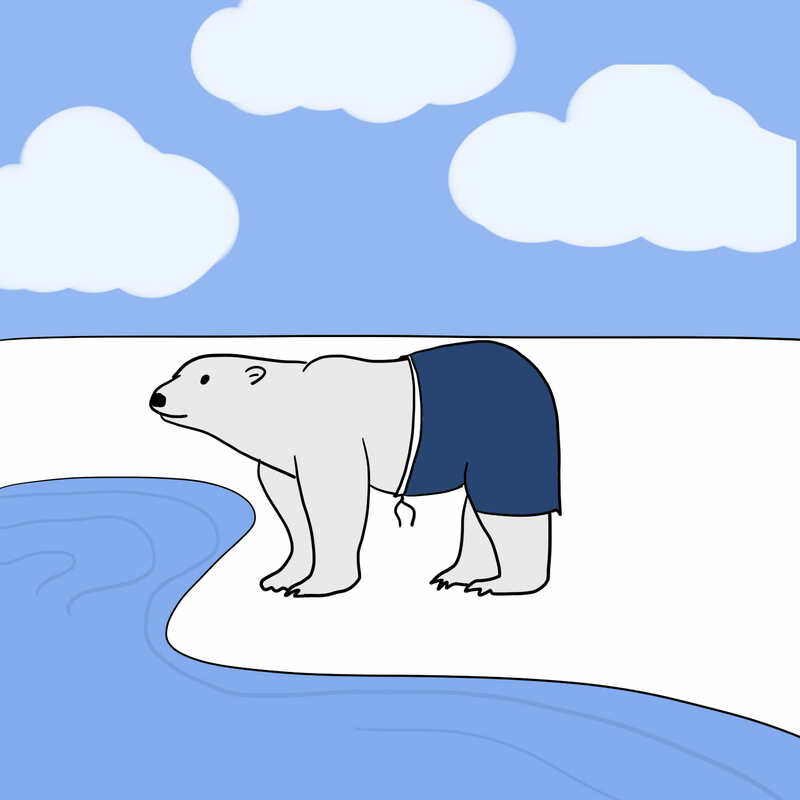 We had begun what we called the “December Challenge”: swimming in the ocean every day in December — an act also known as a polar bear swim. The cold water and weather puts most people off of running around in bathing suits at that time of year, and many thought we were crazy, so when we first saw Gerwien walking toward us looking amazed, we thought nothing of it. But Gerwien had found a group of kindred spirits, and a few weeks later we swam out into the ocean together for the Victory Ocean Swim. Gerwien contacted the Mustard Seed food bank to continue her mother’s charitable efforts. Gerwien’s mother had always attempted to help those in need by volunteering at a food bank in Edmonton (where the family had lived before coming to Victoria) and by taking in the people around her who had no one else and feeding them. On Dec. 9, a group of us walked from UVic down to Gyro Beach in the wind and rain for the second official Victory Ocean Swim. We were dubious — even our little huddle of December Challenge participants were feeling the cold. Yet at the bottom of the hill, Gerwien stood with a small group from the Mustard Seed food bank. We all gathered under an awning set up to house the tea, coffee and hot chocolate that the Cadboro Bay Starbucks had provided for all the swimmers. Thirty minutes later, everyone joined Gerwien’s Victory Ocean Swim. Gerwien says the swims are a “nice [way to get] people [to] enjoy the beautiful ocean together, to feel good and help the hungry.” All swimmers are encouraged to donate non-perishable food or money at the swims, which go to the Mustard Seed food bank. Gerwien plans to hold the swims quarterly to continue to raise money and awareness for the Victory Ocean Swim, and has recently teamed up with Cadboro Bay stores to encourage swimmers to participate. The Cadboro Bay Village Business Improvement Association, Pepper’s Foods and the Cadboro Bay Peoples Compounding Pharmacy are all supporting the Victory Ocean Swim by giving away gift certificates to those who participate. Village Service Automotive Repair is also giving away a free oil change to one lucky draw winner on the day of the next event. To enter, join the swimmers at Gyro Beach on Feb. 17 and prepare to get your paws wet. Feb. 17 @ 1 p.m.